In this episode of the podcast we are talking about the latest press release from Nikon regarding their full frame mirrorless camera. What does it mean and what can we expect? Hey guys, how’s it going? It’s Robb Sutton, and this is episode one of the podcast. Today we’re discussing Nikon and their press release regarding the upcoming full frame mirrorless camera. Now I can’t be the only one that this to be a joke a little bit. What it’s basically saying is stop buying Sony cameras…we will be coming out with something. We just have zero information on it and you will just have to be patient as we slowly leak stuff to try to keep you enticed and interested. What it looks like they’re doing here is creating a whole new camera, mount and camera lenses to compete with the full frame mirrorless lineup that Sony has been releasing. This is no surprise. 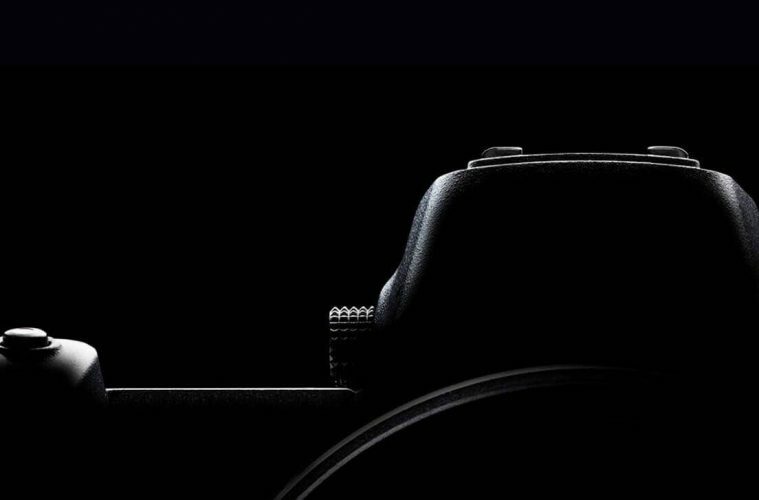 Canon and Nikon had been working on something for quite some time it seems, but no one has actually released anything to compete with these cameras and with the recent, A7 III released from Sony, it really looks like they’re in some serious hurt at this point in time. So what are they basically saying here? One, they’re going to have a new camera and a new mount. They’re going to have some kind of adapter that’ll have their Nikkor lenses actually go over to the mirrorless body. Of course they didn’t say all of them, only some of them, so you have to assume that not every single night core lens is actually going to work. It’s going to be an interesting spot for them because they are going to try to not cannibalize their DSLR cameras while also releasing a mirrorless camera that may or may not perform better than the DSLR line up because they said they are still supporting that lineup, so unlike Sony who doesn’t have a mirrored DSLR camera, they are going to have to tread very lightly and make sure that they don’t cannibalize their own sales. What does this mean for them? Well, it’ll be interesting to see the specs because as of right now, they’re being very vague on everything. Let me just go ahead and say I do love Nikon cameras. I actually started shooting on Nikon way back in the day and I still really enjoy their glass in their cameras, even though I have switched to Sony. So this is not a pro Sony fanboy podcast. It is more of a just taking a look at what’s going on in the market because Canon and Nikon are both going to be struggling on this front. One, Nikon needs to come out with a camera that has really good video focus right now. They do not have any autofocus for video that can compete with the dual pixel, autofocus from Canon or the autofocus from Sony on their mirrorless camera, so that will have to be a must in. What will be interesting is that they actually port that over to the DSLR lineup or whether they keep that on the mirrorless and make the mirrorless camera more of a hybrid shooter and saved their NIKKOR for saved their pro format full body DSLRs, as there are more pro photography, that would be at least one way to get around this. Of course, with the A7 III in at $2,000 and the A9 and everything going on with Sony, they’re going to have to be able to compete at multiple levels. What it looks like right now is they’re just releasing one camera, which I have a feeling is going to be more one of those hybrid shooting type cameras and the new mount lenses will have a fast autofocus to go along with video that would actually sew up a part, the market that they’re vastly missing out on right now. Then it will be interesting to see what Canon does after this as well, but what we do know is a whole bunch of nothing thanks to this press release and the video and in what it’s like a teaser to a teaser to a teaser. There’s really nothing going on here other than please be patient…we are coming out with something. Don’t jump ship yet because there are a lot of people jumping over to Sony even though they don’t own the best of the market yet, but they are vastly improving and there are a lot of people switching over like myself that have gotten sick of the slow development process that Nikon and Canon had been doing as of late. Which I find rather ironic because Canon was kind of the one that flagship video for DSLRs, that original 5D, it was used in a lot of productions and everything else and then hold development in that area. It really just came to a screeching halt, at least for both companies. So this joke of a press release, I really just see it as, please don’t buy Sony were doing something and you know what, Nikon, that’s not really good enough, so that’s all for today. We’re going to try to keep this podcast going. Thanks for listening. What do you think about the new Nikon mirrorless rumors?